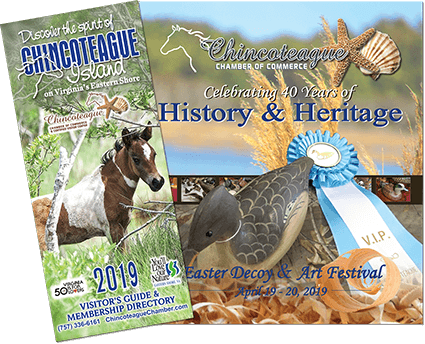 Join us for this popular, scavenger hunt adventure to celebrate the wearin’ o’ the green on Chincoteague Island. Playing cards can be picked up at any participating business. Then visit each participating Merchant all over the island for a clue to find and to have your playing card validated. Once you have completed your playing card, come to Blue Crab Treasures any time during the event, to be registered for the gift drawings. Costumes are optional, but definitely add to the fun! Raffle drawings of gifts for adults (over 18) and separate drawings for children will be held at the Island Theatre, starting at 4:15 pm. You must be present at the Island Theatre to win. Contact Sue Johnson at Blue Crab Treasures at 757-336-5507 (shop) or 757-894-5486 (Sue’s cell) for more information.